Henderson, an 18-year-old from Canada, prevents Ko, the world’s No. 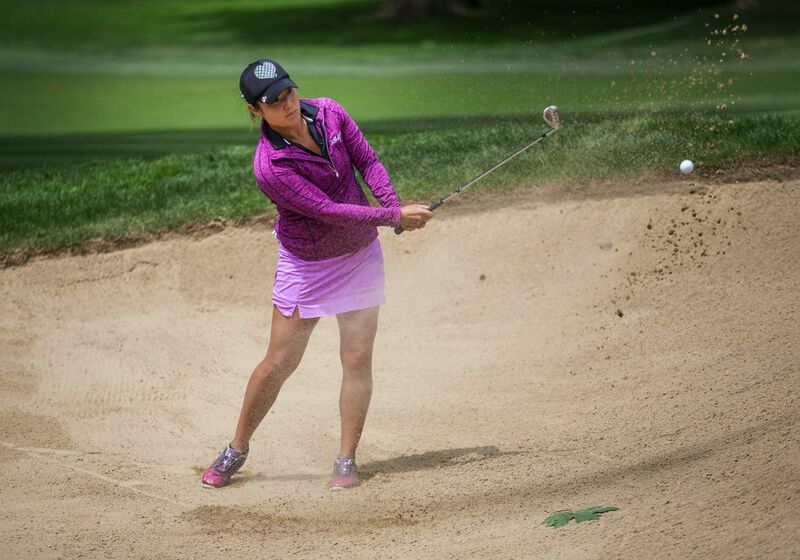 1 player, from winning her third consecutive major. 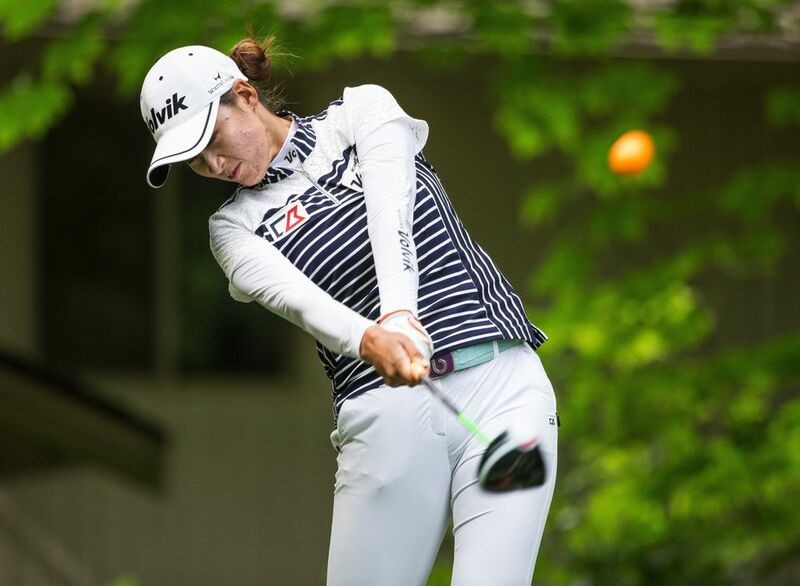 SAMMAMISH — Lydia Ko did not lose the KPMG Women’s PGA Championship. 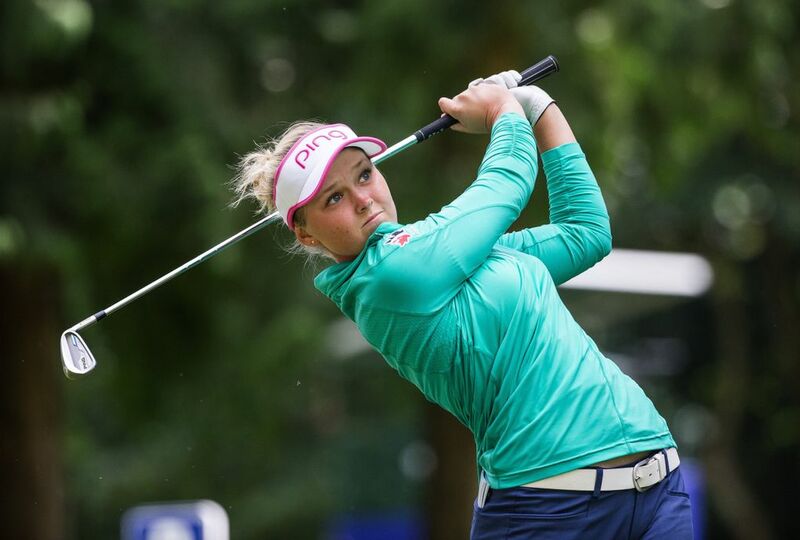 She made sure it would take something special to overtake her, and that’s exactly what Brooke Henderson, the rising superstar from Canada, delivered Sunday at Sahalee Country Club. Henderson, who will rise to No. 2 in the world with the win, shot the best round of the tournament, a 6-under 65 that forced a playoff with the top-ranked Ko. Henderson won on the first extra hole after hitting a brilliant approach from 158 yards on the par-4 18th and making a 3-foot birdie putt. “I knew I would have to do something special to beat her, and I was able to do that,” Henderson said. 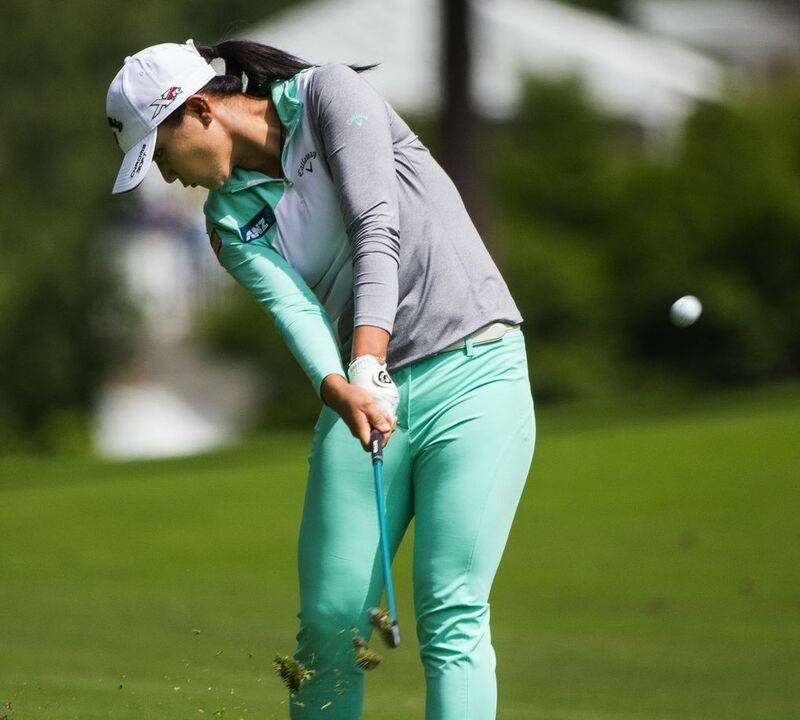 It was the type of final-round drama that LPGA officials must dream of: the Tour’s two youngest and brightest stars, 19-year-old Ko and 18-year-old Henderson, pitted against each other with the outcome of a major in the balance on each shot. 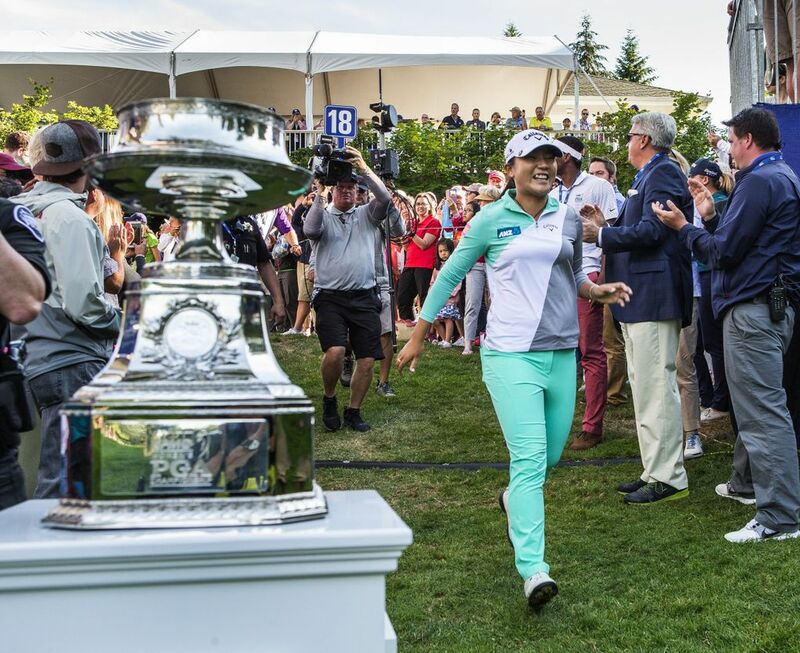 “I hope we have lots of extra holes like that or lots of times where we’re contending for the championship,” said Henderson, who earned $525,000. 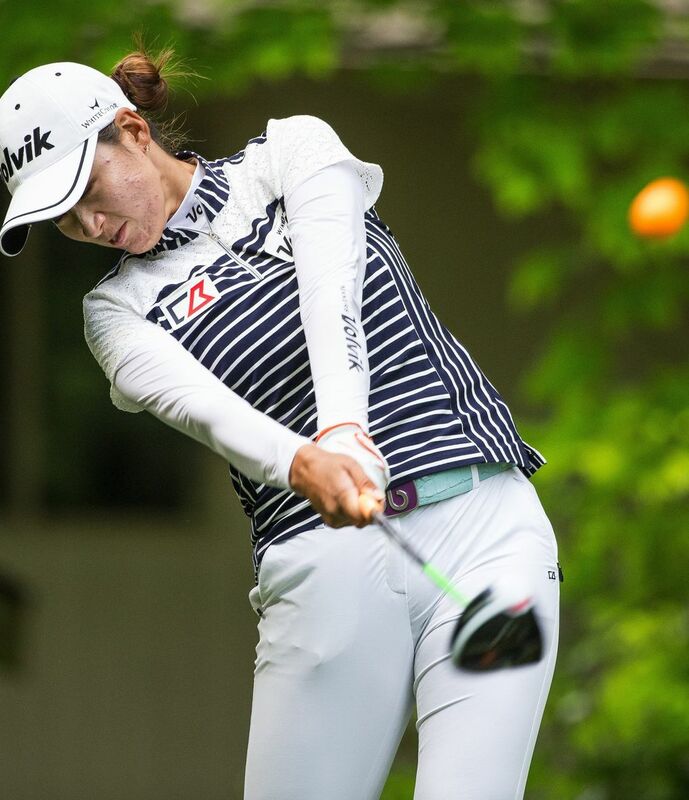 Ko, who entered the final round with a one-shot lead, was unflappable in search of a third consecutive major win, shooting a bogey-free 67 for her best round of the tournament. 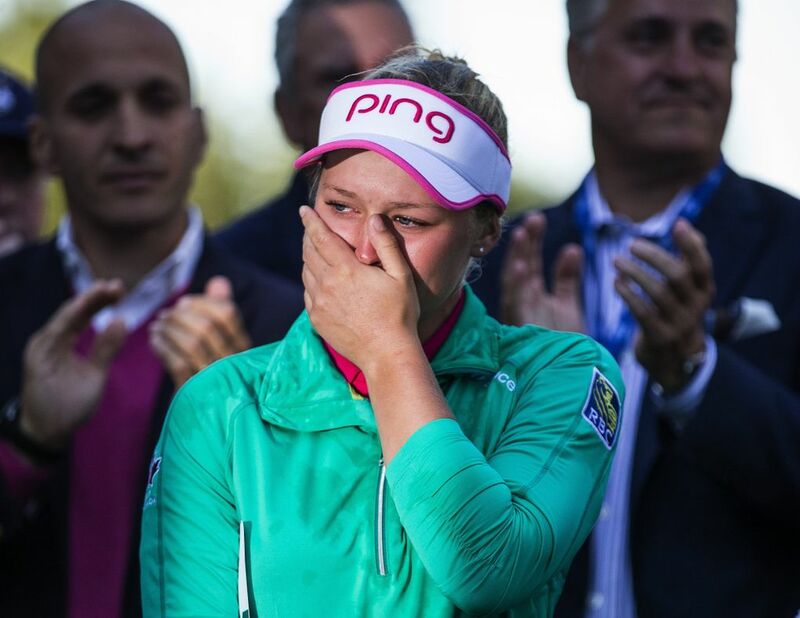 But it was not enough to overcome Henderson’s brilliance, which earned her a second LPGA win and her first major title. 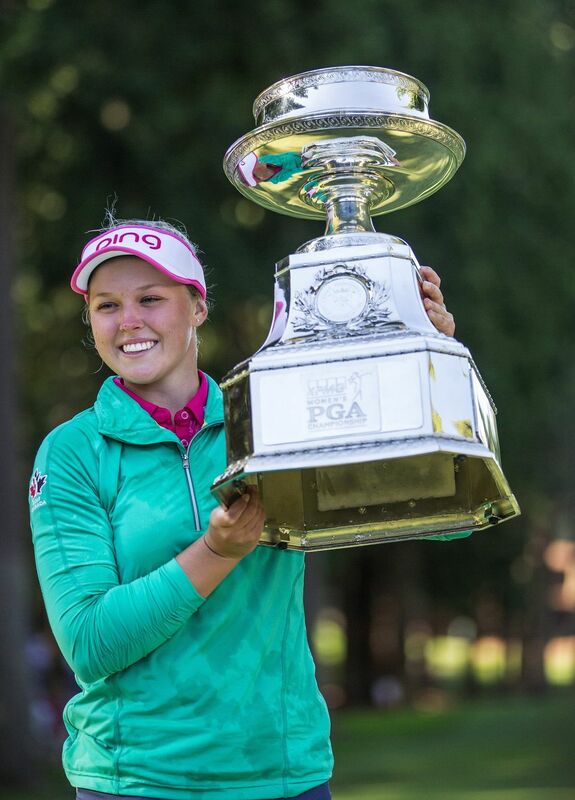 In doing so, she became the youngest winner of this tournament and the second-youngest winner of a major behind Ko. 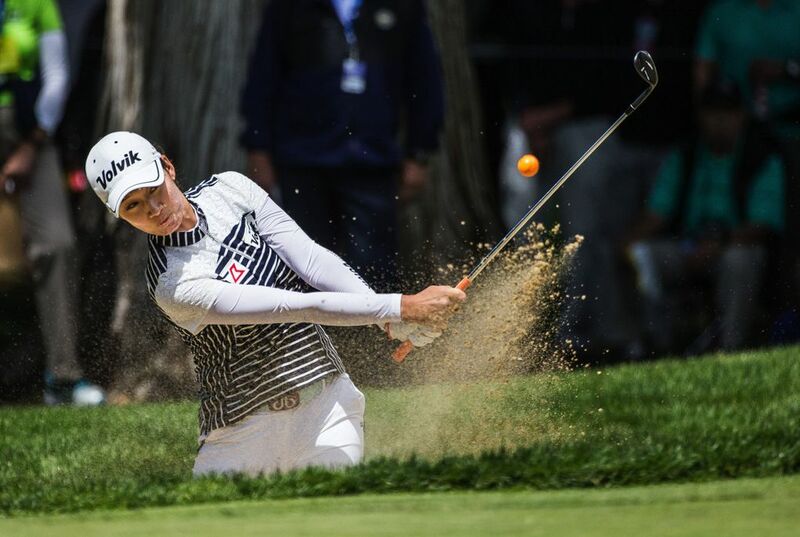 Ariya Jutanugarn, winner of her past three events, got into the mix late by making birdies on the 16th and 17th holes but was unable to make a 30-foot birdie putt on the 18th hole. 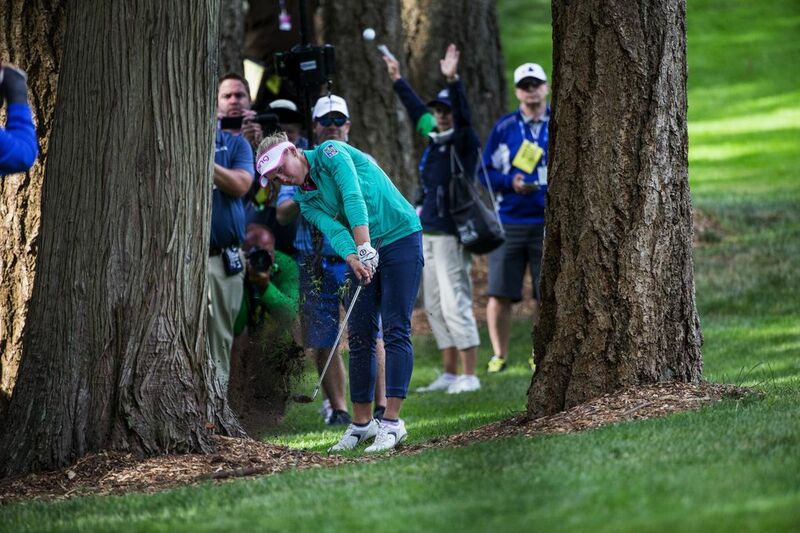 She finished one shot behind. Henderson, who played two groups in front of Ko, began the day two shots behind Ko. 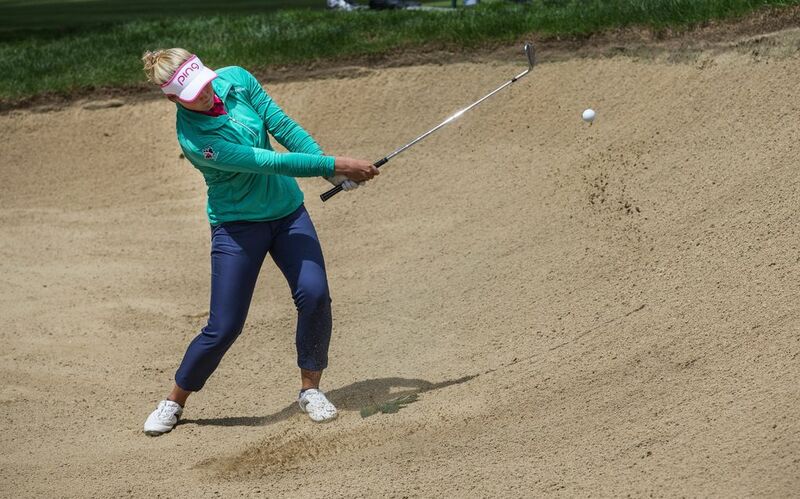 After playing the front nine in 2 under, Henderson sent the crowd into a frenzy when she made a 90-foot putt from off the apron for an eagle on the par-5 11th hole. 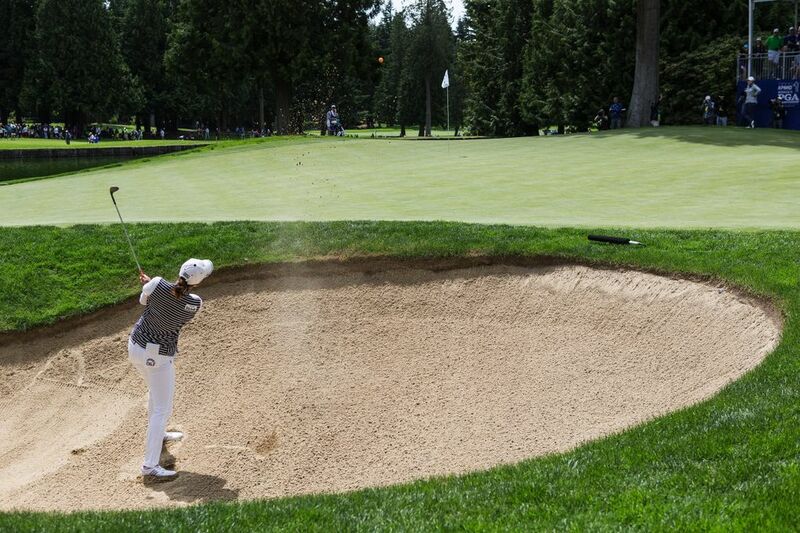 After Henderson made a birdie on the 13th, Ko’s lead was down to a stroke, and the battle was on. 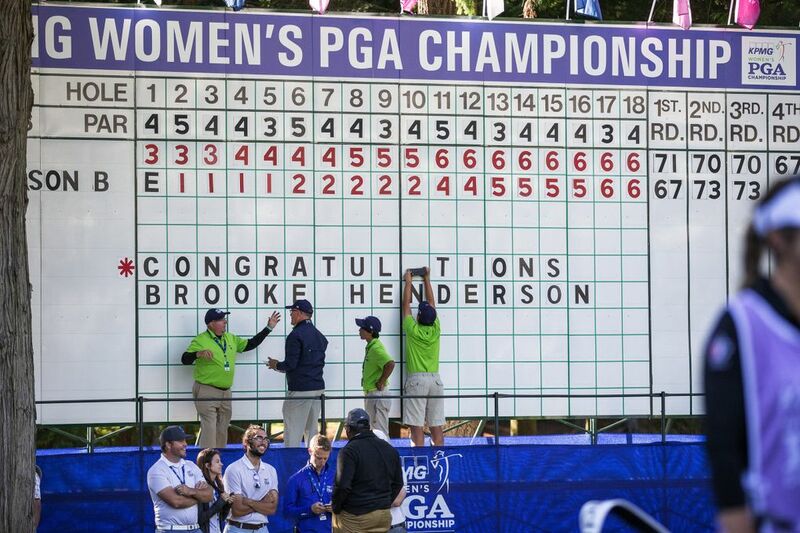 Henderson got even with Ko at 6 under when she made a 36-foot birdie putt on the 17th hole, then made a 13-foot par putt on the 18th hole after hitting a drive into the woods. Ko seemed certain to regain the lead right after Henderson finished her round, but she missed a 4-foot birdie putt on the 17th. 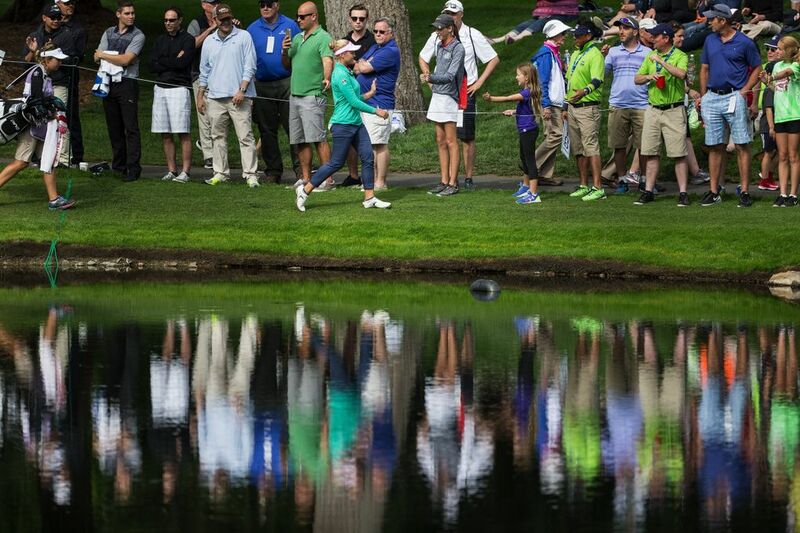 And when Ko could not make about a 35-foot birdie putt on the 18th, it was time for the playoff. 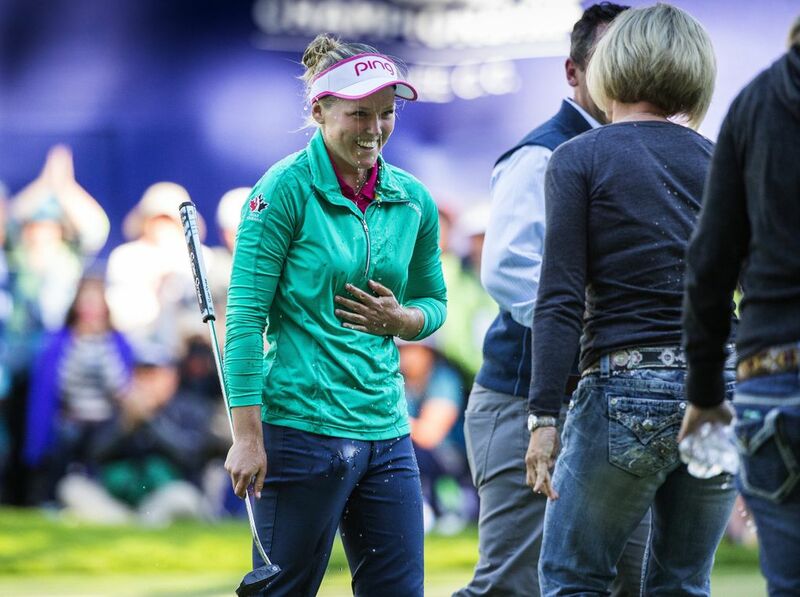 The missed putt by Ko on the 17th was the only putt under 5 feet she missed all week, but she refused to be anything but positive after the loss. “I didn’t feel like it was a bad stroke,” she said. “So maybe I misread it a little bit. But I’ve been putting really solid in that range all day. 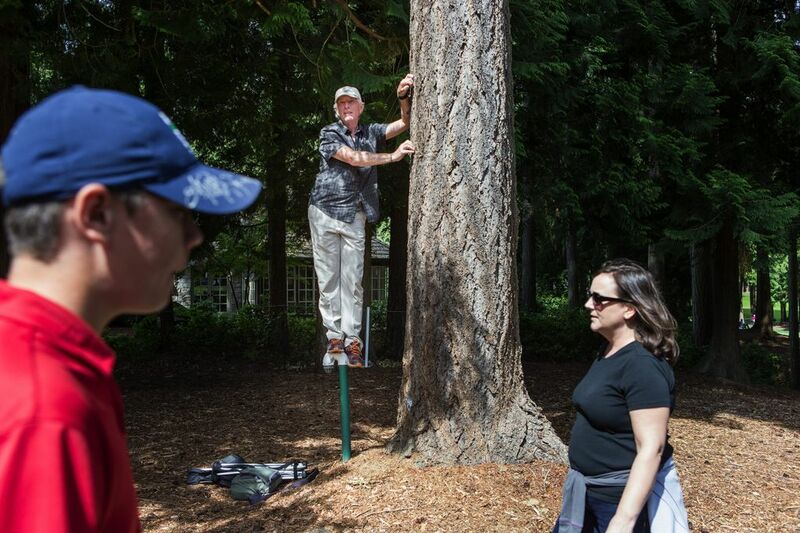 If it wasn’t for my putter, especially that second day, I know I wouldn’t be in this position, first of all. 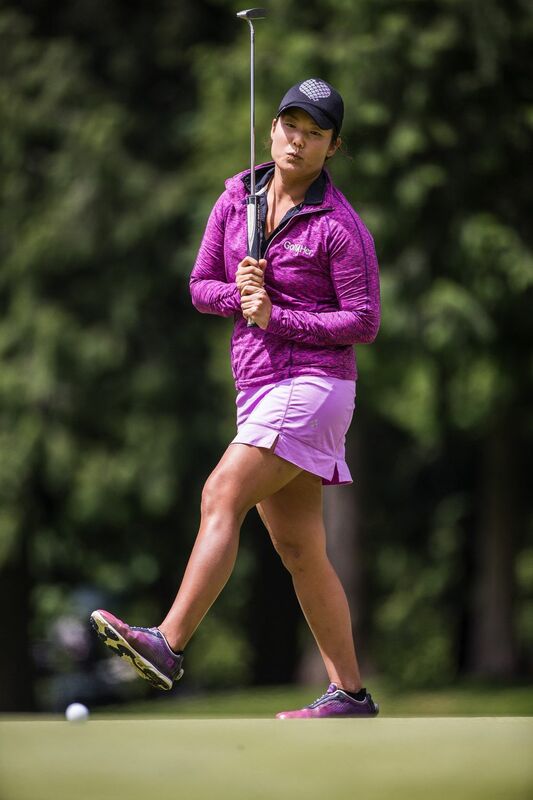 For Henderson, from Ontario, it made her 2 for 2 in the Northwest in the past year. She won her first title in Portland last August.